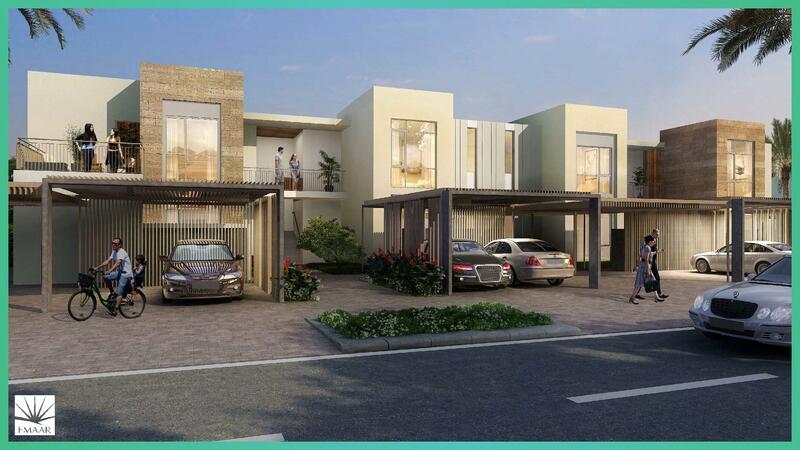 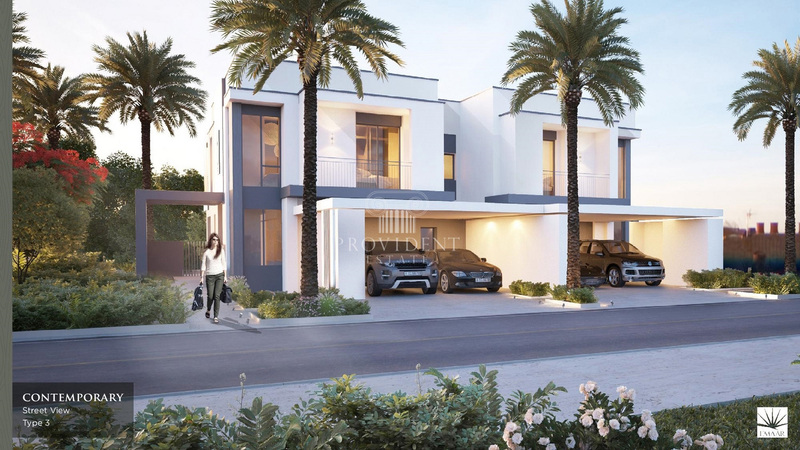 Aseel Villas is a selection of standalone residences thoughtfully designed for families, located in the Arabian Ranches community. 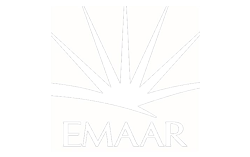 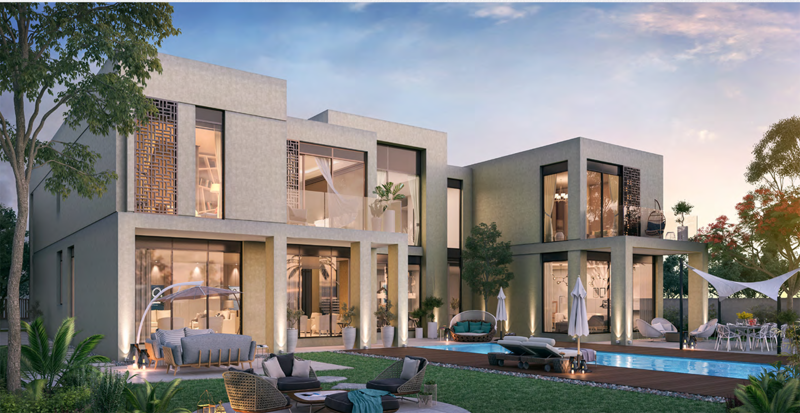 Designed by renowned master developer Emaar Properties, these homes are made with the highest construction standards, inspired by Spanish architecture. 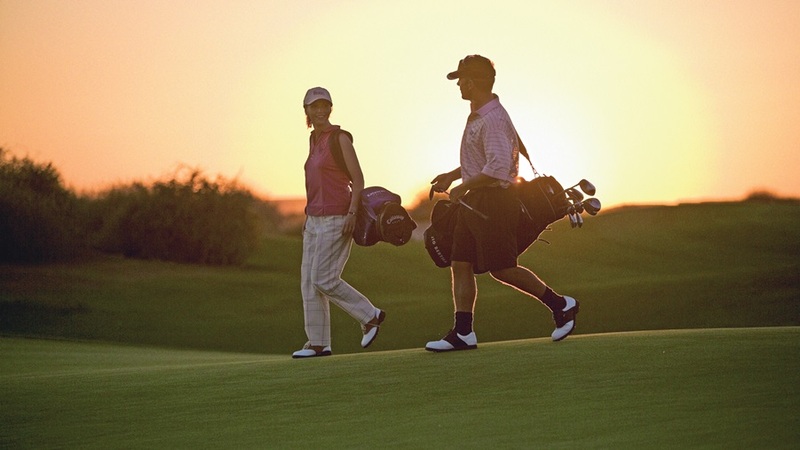 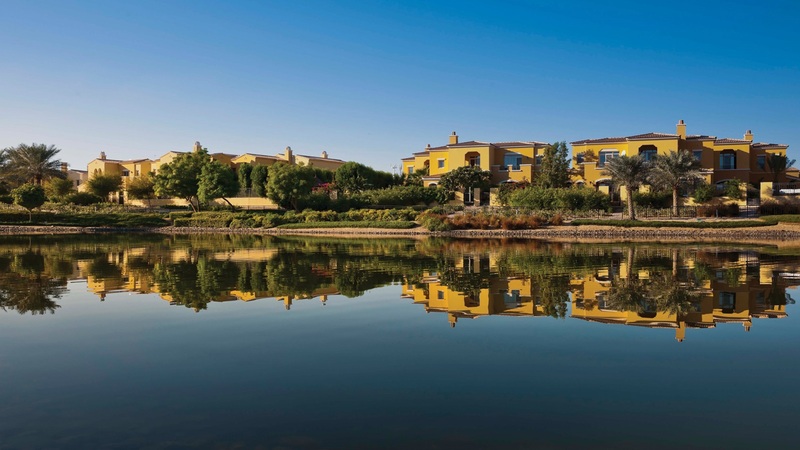 Offering four, five, six and seven bedroom arrangements, each of the 55 homes are decorated with iron trimmings, terracotta roofs, large plots for gardens and outdoor decks overlooking a lush golf course. 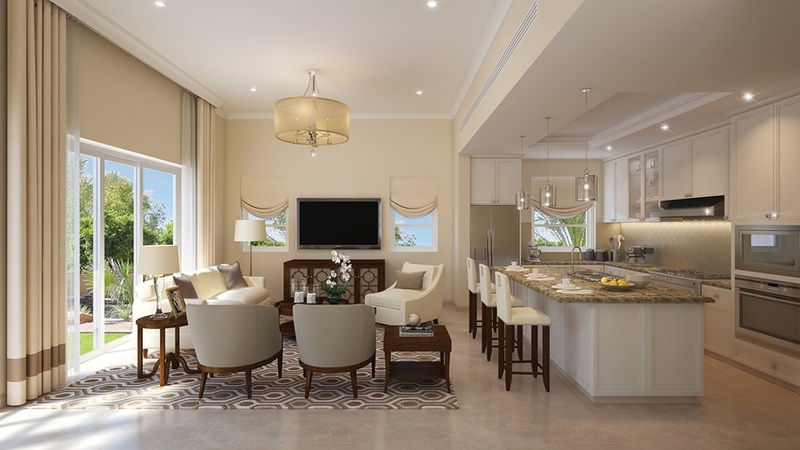 The residences are designed with flawless interiors and classic woodwork, complemented by its large windows which showcase great outdoor views.